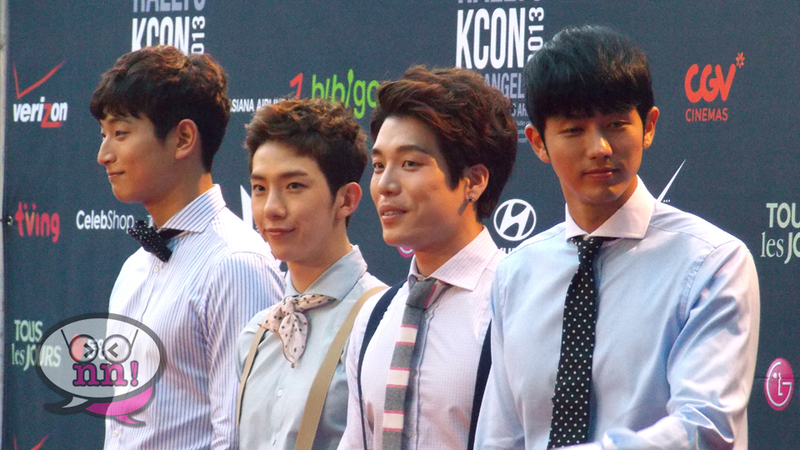 2AM walks the Red Carpet! 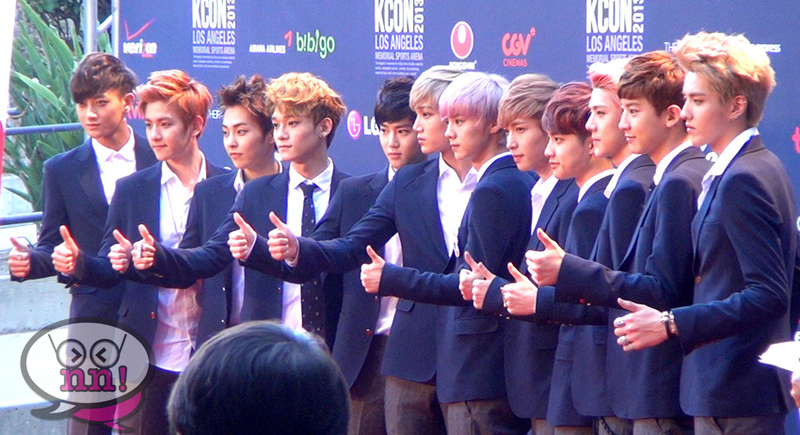 Well, KCON 2013 is over. Now what do we do with ourselves?!? Personally, we feel that his year’s KCON was an exciting and exhausting whirlwind, full of fun fan engagements and informative panels! This year, we were working with MNET again as correspondents for “Danny From L.A.” (so if you watch the show, be sure to look for our segment! ^_^), and spent most of our time rushing around in circles, trying to get to all of the events to film and interview as much as possible! Cristina got sunburnt, and Daniela’s arms were sore, but it was still a super fun experience!